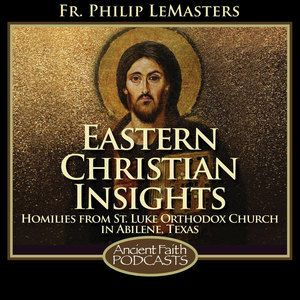 This podcasts presents the thoughtful homilies of an Orthodox priest who serves a small parish and teaches Religion full-time at McMurry University in Abilene, TX. Fr. 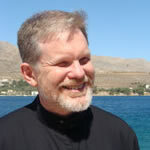 Philip draws on his scholarly work in Christian theology and ethics, his travels around the world to participate in Orthodox conferences, and the insights on the faith he has gained from serving on the Board of Trustees at St. Vladimir’s Orthodox Theological Seminary. But most of all, these are the homilies of a pastor guiding his flock with insightful, practical suggestions on how to share more fully in the life of Jesus Christ.